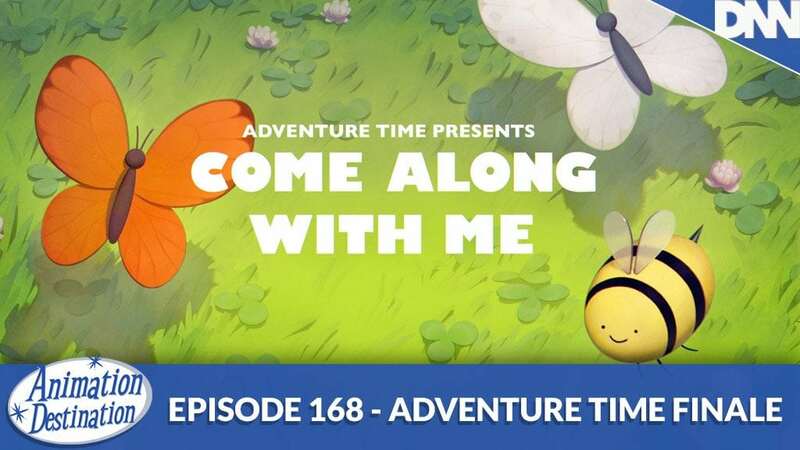 It’s the Adventure Time Finale! After 8 years and 10 seasons and nearly 300 episodes we finally reach the end of Finn and Jake’s adventures in the land of Ooo. Will all the questions be answered? Who will show up in this action packed finale? We deconstruct the full hour and all it’s contents this week on Animation Destination. Toon in now!